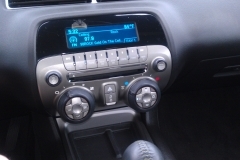 2011 Chevrolet Camaro Synergy Green with a custom made dash kit to allow the installation of a Kenwood Double din radio. 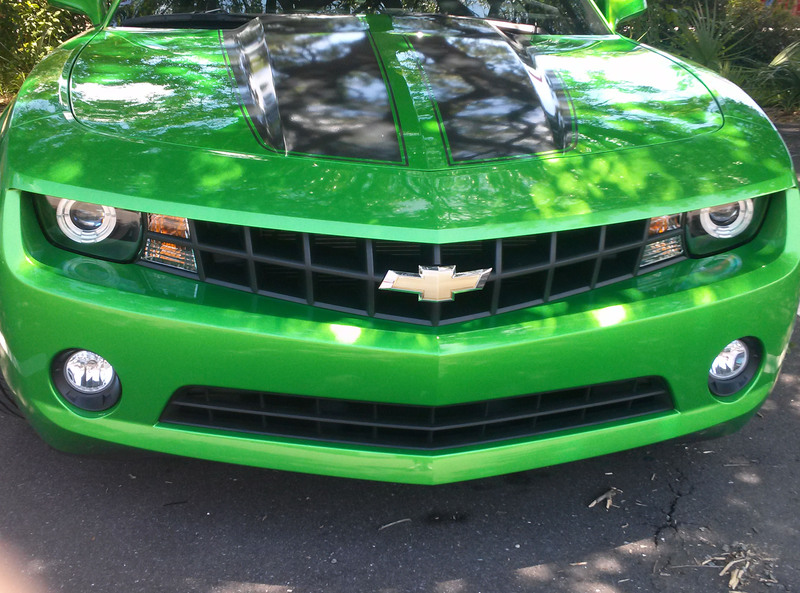 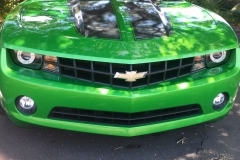 This car got green led lighting to accent this already bright green car. 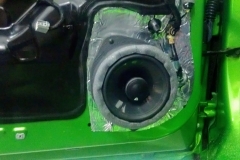 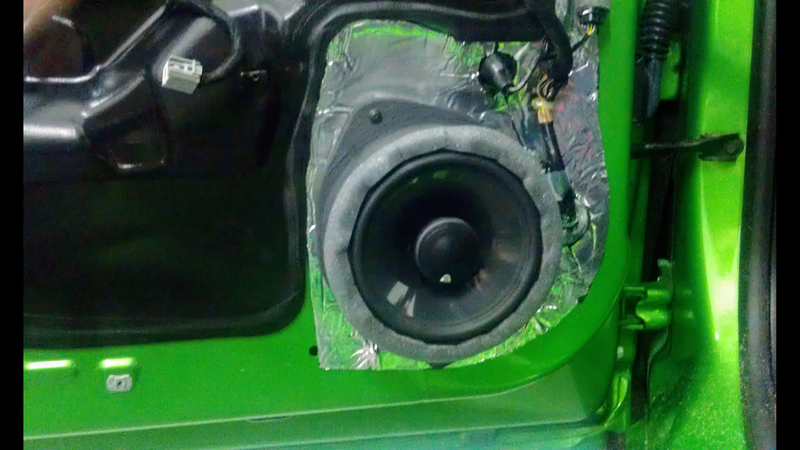 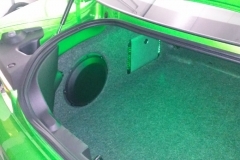 Sound deadening was added around the speakers to tighten up the sound and eliminate vibrations. 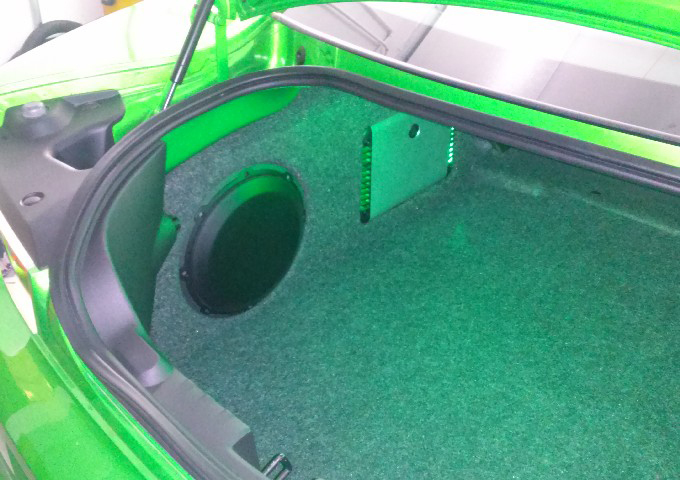 JL Audio HD amplifier with JL Sub built into a custom enclosure to allow for use of the trunk while still giving BASS to the driver. 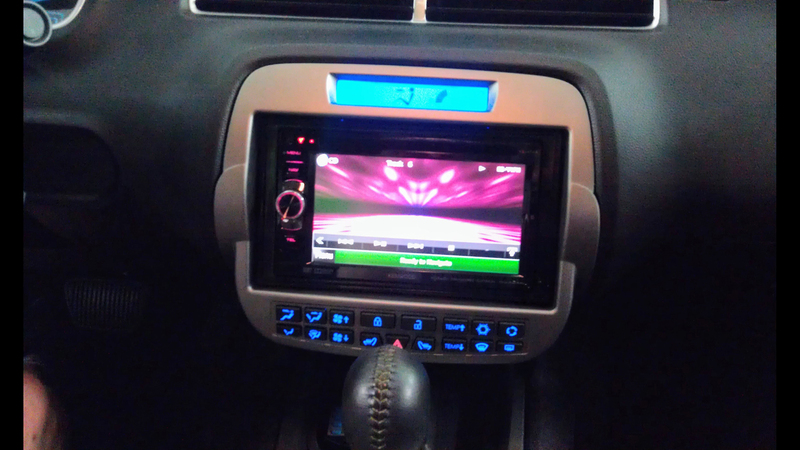 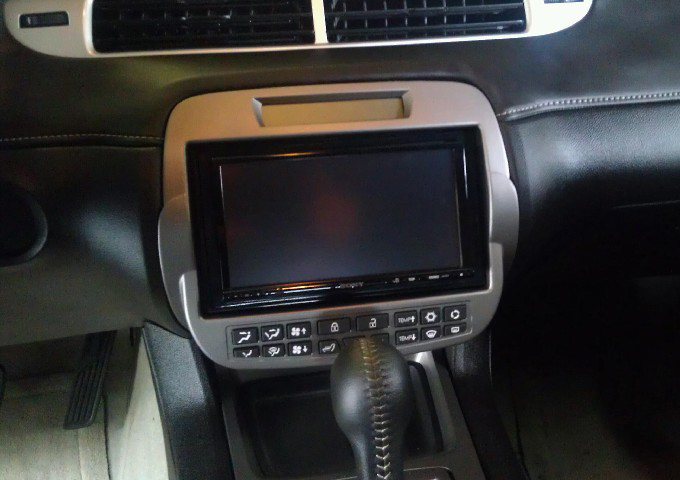 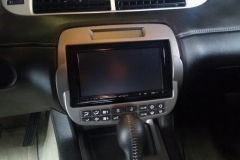 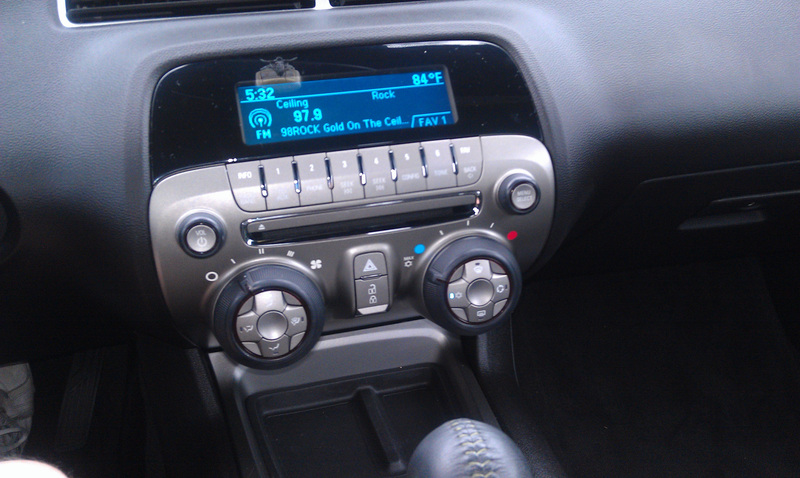 Contact us today to find out how we can customize your vehicle’s stereo system.